This is out most popular option which allows you to use all of the banquet rooms listed below and the lobby areas at your specific date and time. This option is perfect for weddings, receptions, corporate conferences and retreats, and many more! This is the largest room in the banquet facility. 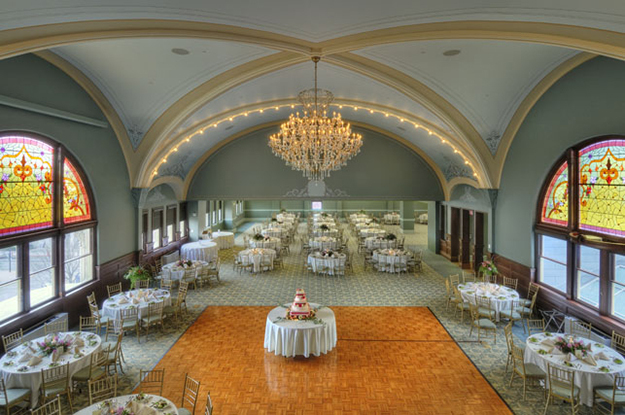 It is the William McKinley & Ulysses S. Grant rooms combined into one grand ballroom. 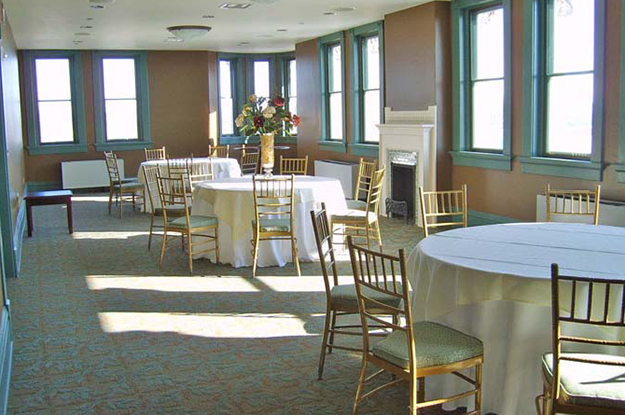 This room is perfect for wedding receptions, class reunions, and other large events. The William McKinley room is the domed portion of the ballroom. 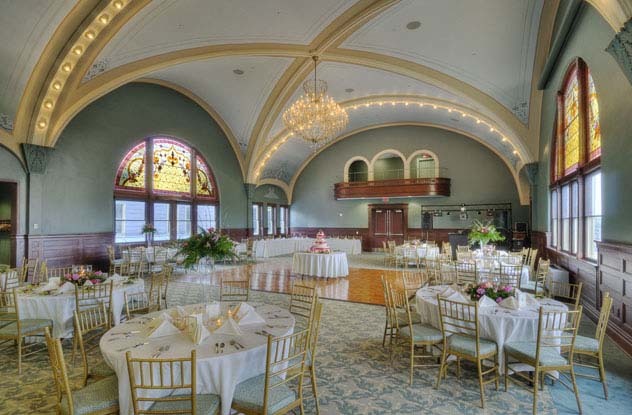 This room is perfect all types of events like the combined ballroom but on a smaller scale. The Ulysses S. Grant is the non-domed portion of our combined ballroom. This portion of the ballroom has a ton of room for you to house your venue guests. 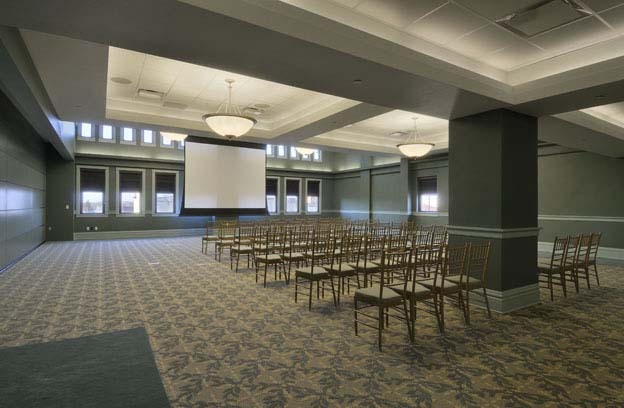 The Ulysses S. Grant is great for seminars, meetings, trade shows, and other events that calls for a large, spacious area. You can fit up to 200 guests in this venue. Wow your event patrons with the professionalism and comfort of the Ulysses S. Grant. 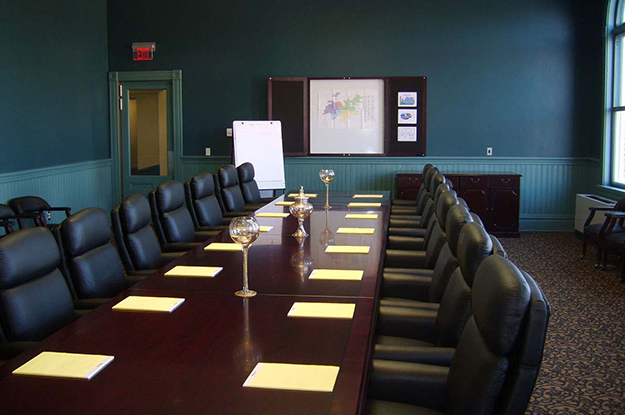 If you're looking for a great spot to use for meetings or conferences, the William H. Taft boardroom is an excellent choice. The room is fitted with a luxurious wooden table and executive style chairs, perfect for professional meetings where you need to be at your best. Take your meeting to the next level by choosing the William H. Taft. The James A. Garfield room is also known at the Turret Room. This is the perfect room for Corporate Awards, Luncheon Meetings, Private Dinner Parties, Class Reunions, and Wedding or Baby Showers. 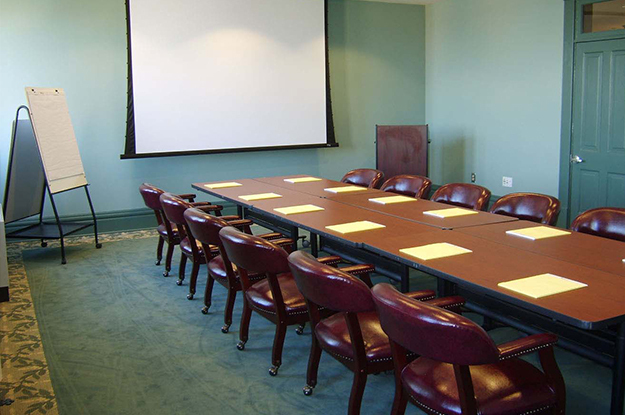 The William G. Harding room is a mid-sized meeting room. This is the perfect room for meetings, presentations, and other uses. 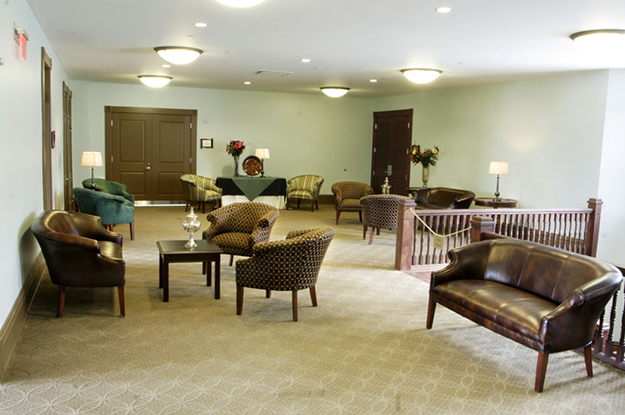 The Harding room can accommodate approximately 30 people. 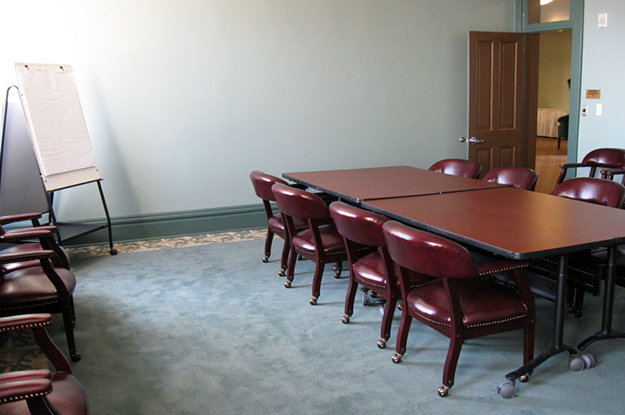 The Rutherford B. Hayes room is the smallest meeting room in the facility. This room is perfect for small group meetings, presentations, and many other uses. It can hold up to 20 people.